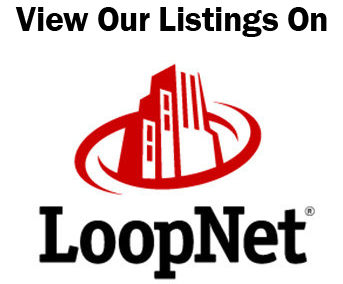 The London Properties Investment Group specializes in the acquisition and sales of all income and investment property types. 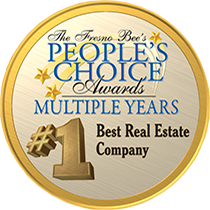 Whether you are looking to buy or sell property in the greater Fresno area, we can help! We have a portfolio of buyers and sellers always looking to deal in multifamily apartments, single family homes, and development land.